If you want to live in the future, first, you need to make it. Whether they actually make it to fruition or never see the light of day, the following projects have one thing in common: They aim high and try to make science fiction a reality today. So let’s have a look at some of the most spectacular attempts at turning the technological landscape on its head, and where these moonshots are now. 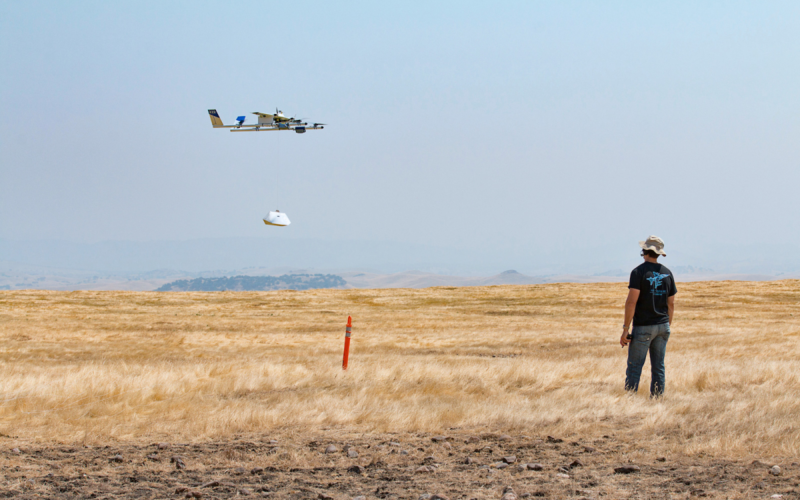 One of Google’s most ambitious “moonshot projects” is Project Wing. The concept of delivery drones is nothing new — we have seen Amazon’s attempt to make short-haul deliveries via flying drones a reality, but obstacles in the form of security and logistical concerns have slowed progress down significantly. Project Wing has been testing different vehicle types and sophisticated navigation systems since 2014. Their aim is to build an entirely new commerce system that takes place in the sky, transporting anything from consumer goods to medicines, while lowering its carbon footprint in the process. 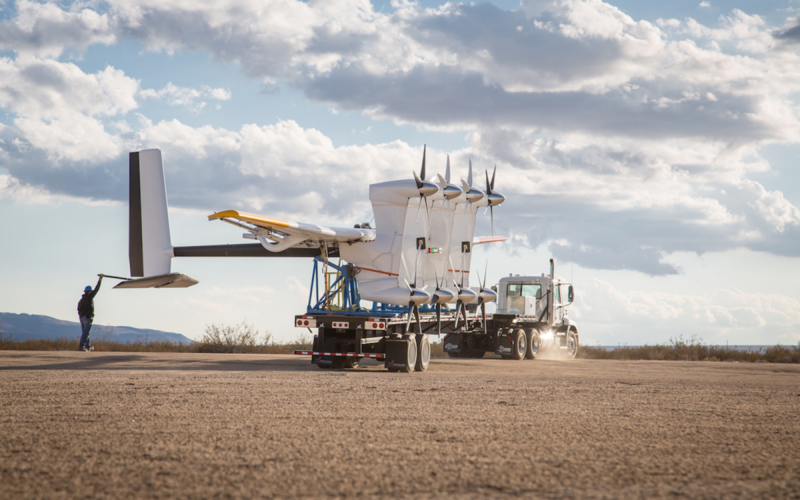 Transporting clean energy to remote places can often be inefficient…if not nearly impossible. Makani is developing “energy kites” that can fly at altitudes where stronger winds are able to generate significantly more reusable energy, especially when compared to conventional wind turbines. To make up for increasing energy demands, turbines are becoming larger, heavier and more complex, causing their ability to generate enough energy to eventually plateau. Makani, on the other hand, is theoretically able to handle these increased demands. Bionic eyes and enhanced holographic vision have always seemed like a far-fetched dream of the future, but Alphabet-owned company Verily is trying to change all of that. 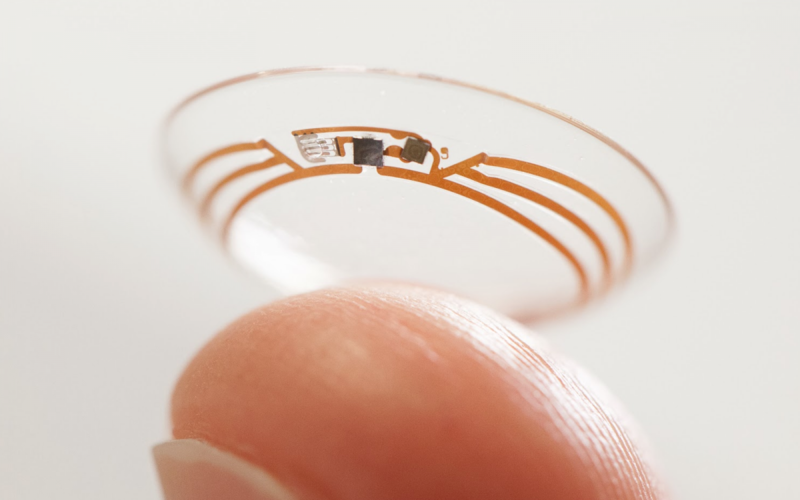 Their Smart Lens Program is attempting to make people’s lives easier by allowing the wearer to monitor their blood sugar levels and correct farsightedness simultaneously. 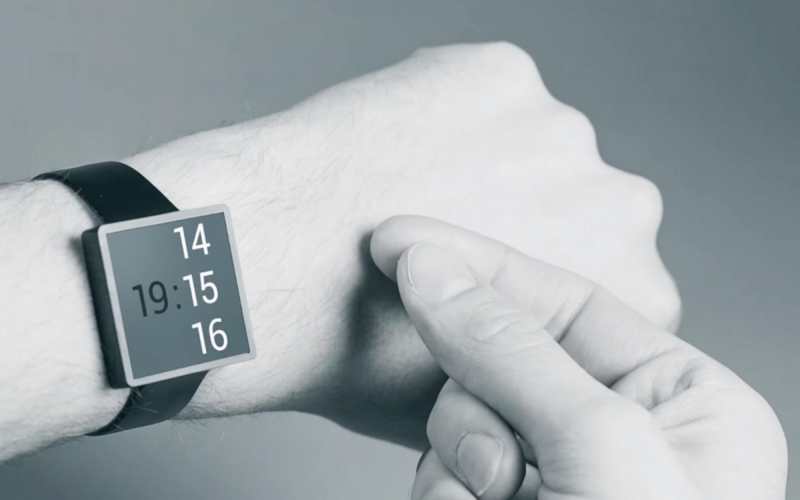 All the electronics – from circuits to sensors – are able to be worn directly on the surface of the eye. The project is still facing its fair share of hurdles, for instance, the miniaturization of the power source so it, too, can be integrated into the lens itself. 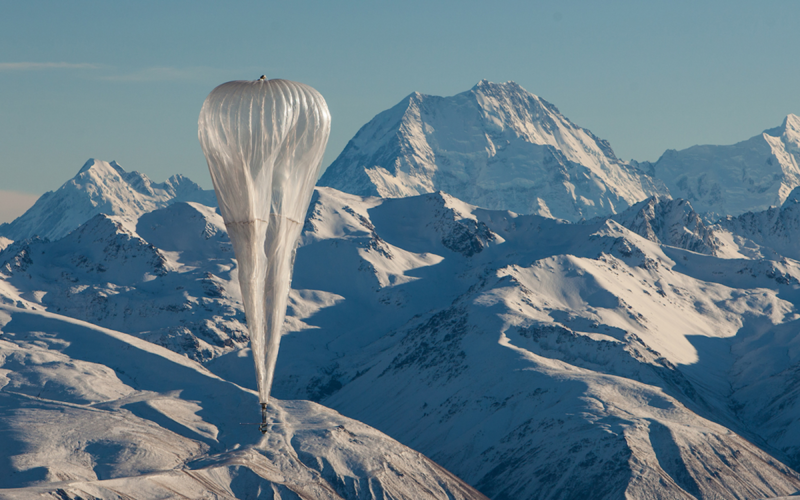 Project Loon is perhaps one of the most ambitious Google X projects. It aims to bring internet connectivity to the two-thirds of the world’s population that don’t have access to it, all thanks to the use of solar-powered balloons. Each balloon is about the size of a tennis court and has to be able to withstand 100 km/h (60 mph) winds and cold temperatures as low as -90C (-130F). It will spend up to 100 days at 20 km (12.4 miles) above the Earth’s surface, using wind currents to position itself for optimal coverage. Renewable energy has been created before with the help of the sea in the form of tidal energy. But Google X’s latest project called Foghorn is trying something very different. 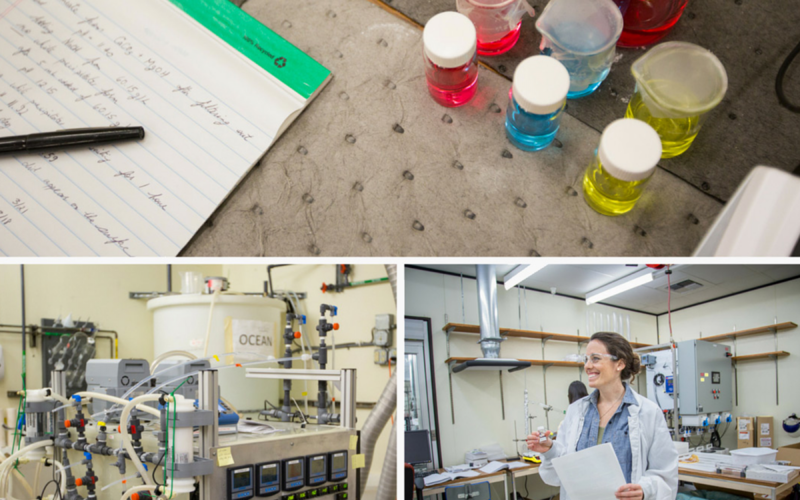 It aims to develop a new kind of fuel using seawater to reduce the world’s over-reliance on fossil fuels. This “sea fuel” would not only be carbon-neutral, it would also reduce the amount of carbon dioxide emissions of conventional transportation methods. The goal is to take advantage of an electrochemical process that pulls the carbon out of seawater, which then can be combined with hydrogen to form hydrocarbon-based fuel. 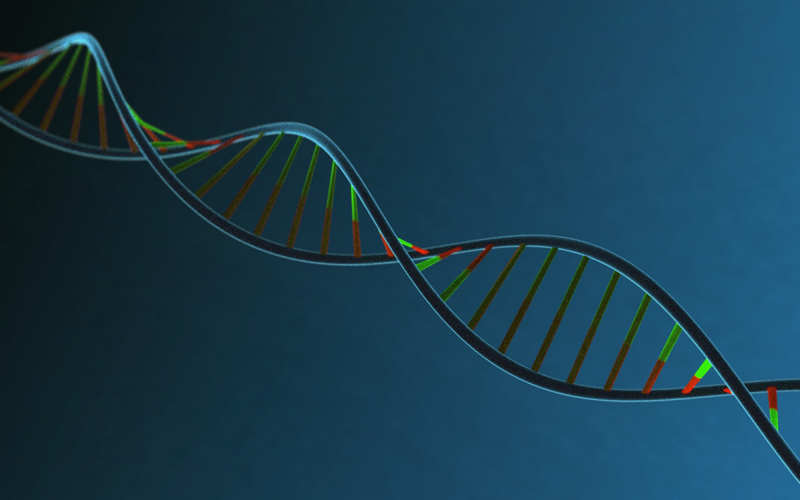 Storing and analyzing genomic information requires significant amount of processing power. Google has tackled this major hurdle by launching a cloud-based service that offers an accelerated, scaleable and secure way to analyze DNA. Groundbreaking artificial intelligence company DeepMind was acquired by Google in 2014 and has been at the forefront of its field. DeepMind’s stated purpose is clear: “to use intelligence to help make the world a better place.” Some of their ongoing projects today include DeepMind Health, a collaboration with the National Health Service in the UK that serves to accelerate and improve treatment of patients. 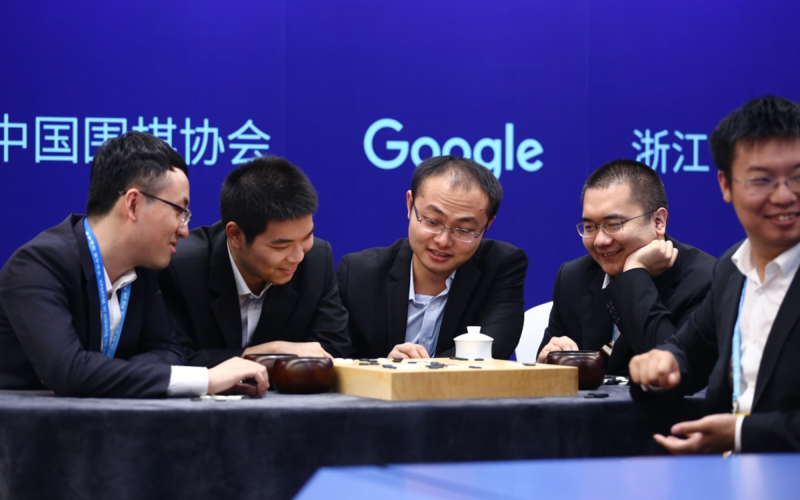 DeepMind has also managed to beat the world’s reigning champions at the board game Go since 2015 as part of its AlphaGo project. Capturing human intent from small movements of your hands and translating it into a digital language is Project Soli’s main objective. While the reality of completely “touchless” control of wearables and other electronics is still far off, the project has made big strides by harnessing the power of radar and its positional accuracy. Not only is radar very accurate, it can be miniaturized very easily and features no moving parts whatsoever — perfect for wearable integration. Having to get a completely new smartphone every two years is not only very expensive, it’s wasteful as well. 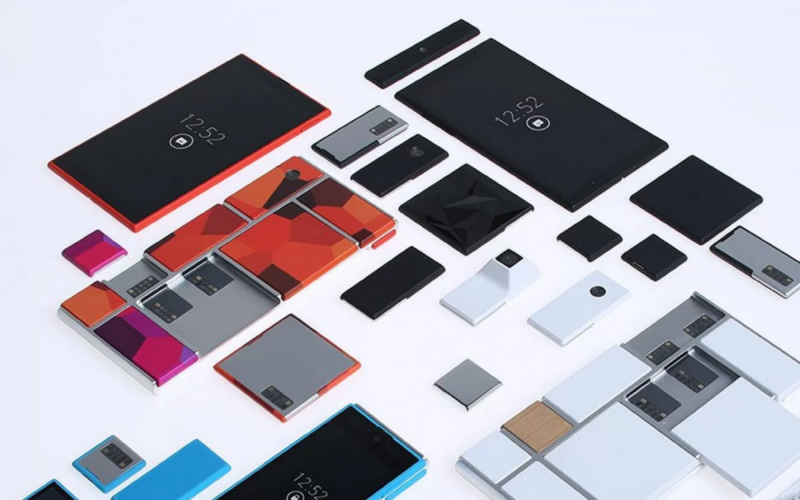 Project Ara was hoping to revolutionize the way the components of your next smartphone would communicate with each other, offering you an option to upgrade only parts of your phone. Unfortunately, the project never got past the prototyping stage and was shut down in September of last year. Fashion and Technology Are Merging. And It’s Astounding.